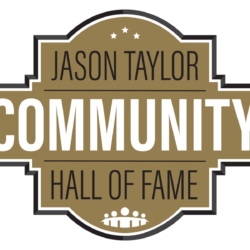 Every Tuesday, the Jason Taylor Foundation dedicates the day to spotlighting one of our partners, volunteers, scholars, or celebrity friends who have supported our tireless efforts toward building a brighter future for South Florida’s children in need. 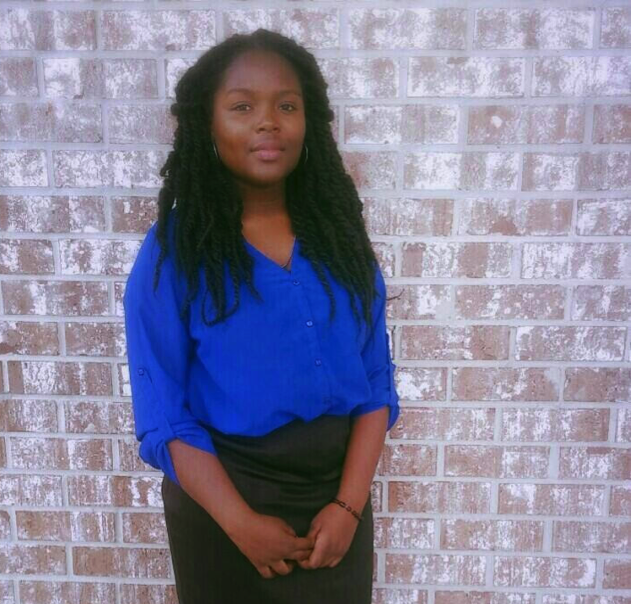 This week we would like to spotlight Marie Sintualire, one of our newest Jason Taylor Scholars through our partnership with Take Stock in Children Palm Beach County. 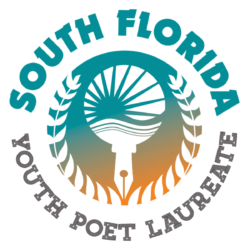 Take Stock in Children is a Florida based non-profit organization designed to provide scholarships and mentoring for deserving low-income youth to escape the cycle of poverty through education. 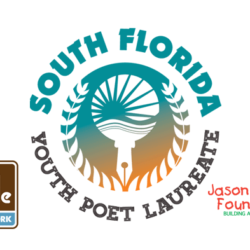 One of the Jason Taylor Foundation’s longest standing partners, Take Stock targets deserving middle school students who agree to stay in school, maintain good grades, exhibit good behavior, remain crime and drug free and meet with a mentor once a week. Students who successfully fulfill the requirements receive a fully paid college tuition scholarship. Outside of the academic realm, Marie has a strong passion to help others, which is shown through her countless efforts to volunteer as a mentor for 5th grade students at the First Haitian Baptist Church Youth and Children Development Center. Impressively, Marie has already volunteered 210 hours to help assist students with homework and to facilitate after school activities. The daughter of a migrant worker, Marie will become a first generation college student and hopes for her future to entail helping others. She actively participates in Battle of the Books and is musically inclined, using her creativity to play both the piano and trumpet. Marie, who entered the Take Stock program this past year, was originally the recipient of a two-year scholarship. As a result of her outstanding commitment to her education, the Jason Taylor Foundation has upgraded Marie’s scholarship to a full four-years. The Jason Taylor Foundation would like to congratulate Marie on being named a JT Scholar and wish her the best of luck with her continued efforts, both academically and with her work in the community.